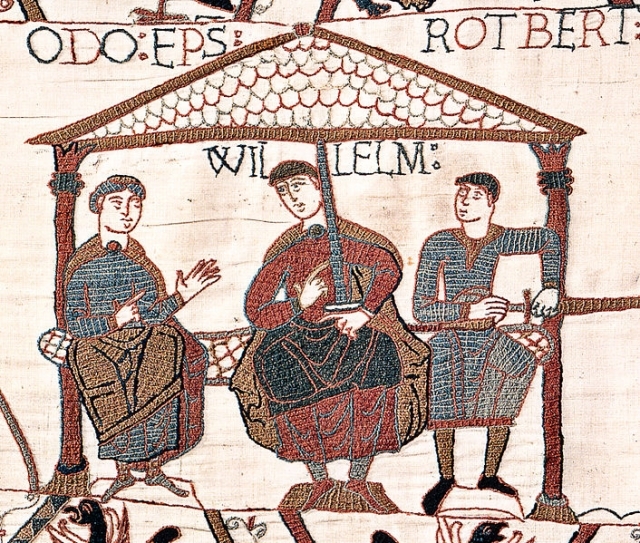 Home / Podcasts / Themes / How did William I transform England and Wales? 2. A cross channel Empire and aristocracy. 3. Making use of the English framework. 4. Power and the construction of castles. 5. The Domesday Book. The Salisbury oath.